MANILA, Aug. 7 -- A lawmaker at the House of Representatives on Monday filed a resolution asking Congress to conduct an inquiry into the allegations of ill-gotten wealth against Commission on Elections (Comelec) chair Andres Bautista supposedly worth PHP1 billion. He said Comelec is now rocked by scandal due to the public revelations of Mrs. Bautista that her husband has amassed unexplained wealth amounting to nearly PHP1 billion, including assets and properties here and abroad. * A condominium unit in The District in San Francisco, California. 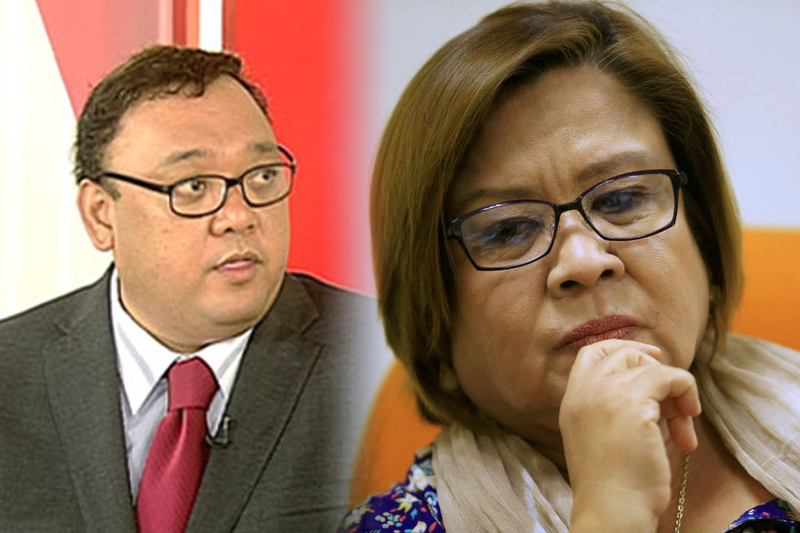 Roque said that Mrs. Bautista further alleged that she has documentary proof that Commissioner Bautista received payoffs from the Divina Law Offices. The solon pointed out that the law firm allegedly served as counsel to Smartmatic, the Venezuelan elections technology provider that supplied the automated election machines used by Comelec since the May 2010 national elections. He also pointed out that during the conduct of last year’s elections, Smartmatic was accused of tampering, through a Venezuelan technician, with the script of the Comelec’s transparency server without informing Comelec.